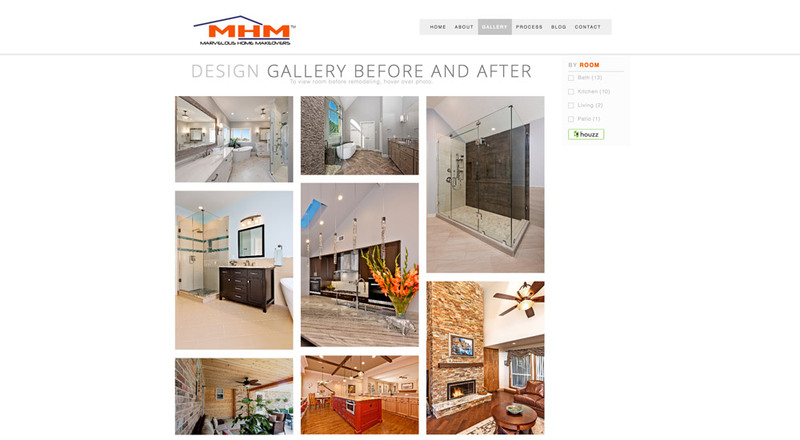 Marvelous Home Makeovers, an award winning remodeling company in Dallas, was doing beautiful work for its clients but didn't have a website that really emulated that when we met. Their work is defined by its use of clean lines and modern, yet functional design. However, the website was difficult to navigate and was dark, not bright like the final product of the rooms they transform. 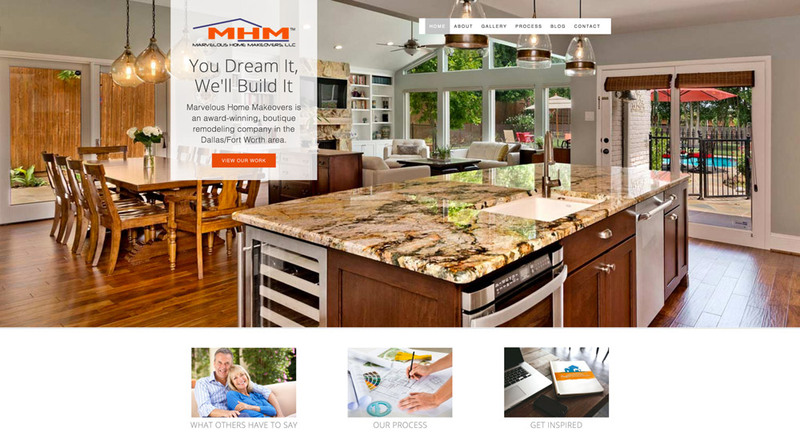 We built the website from scratch on the Hubspot COS and the company has received many compliments and new visitors since. Click the image to view the content.